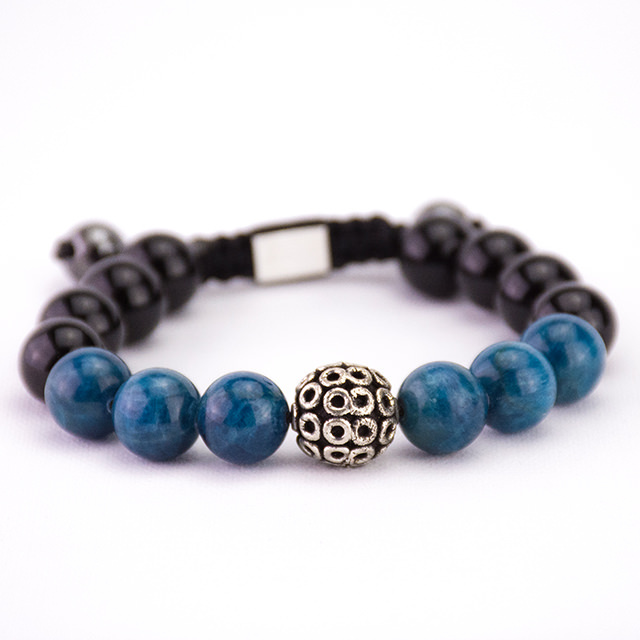 The Royal Blue Crystal Shamballa Bracelet is part of our Royal Blood Collection. 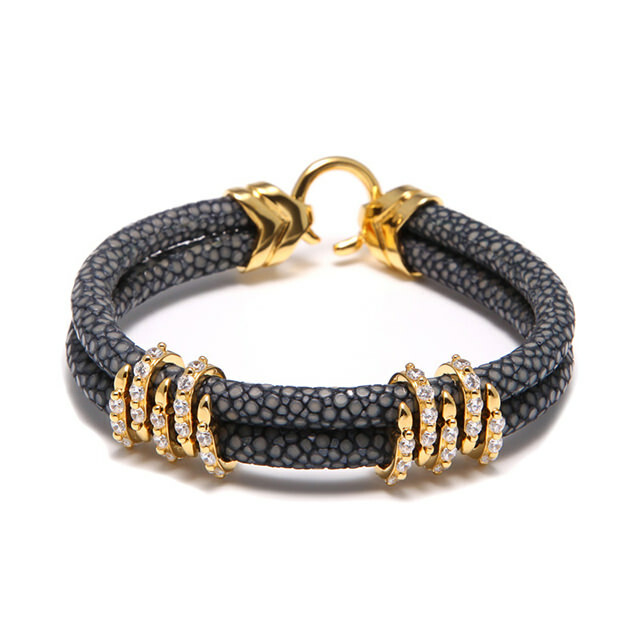 Inspired by the royal houses, we created this luxurious and elegant bracelet. 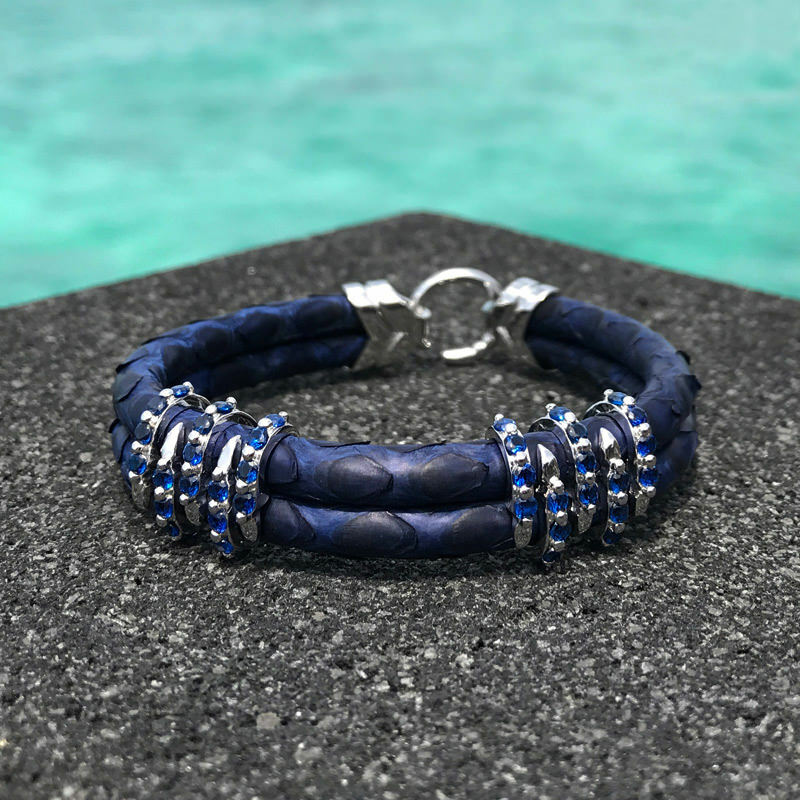 Made from the Best Blue Crystal Stones. 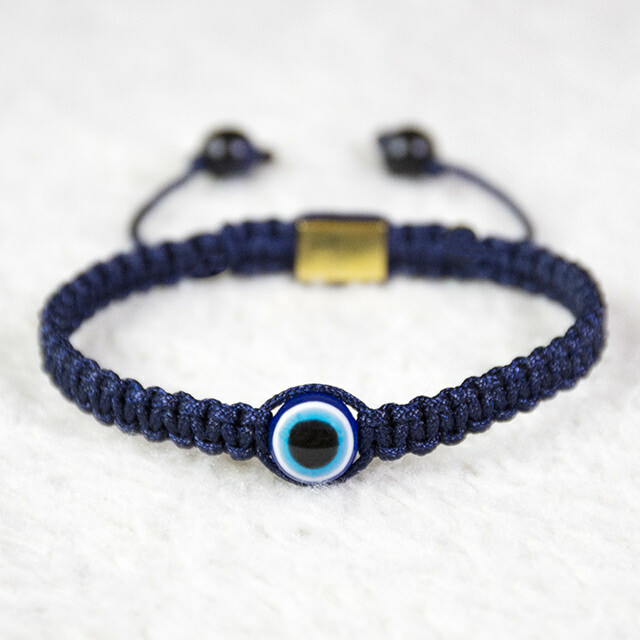 All our Royal Blood Collection bracelets are handcrafted with extreme precision, and with eye for detail. 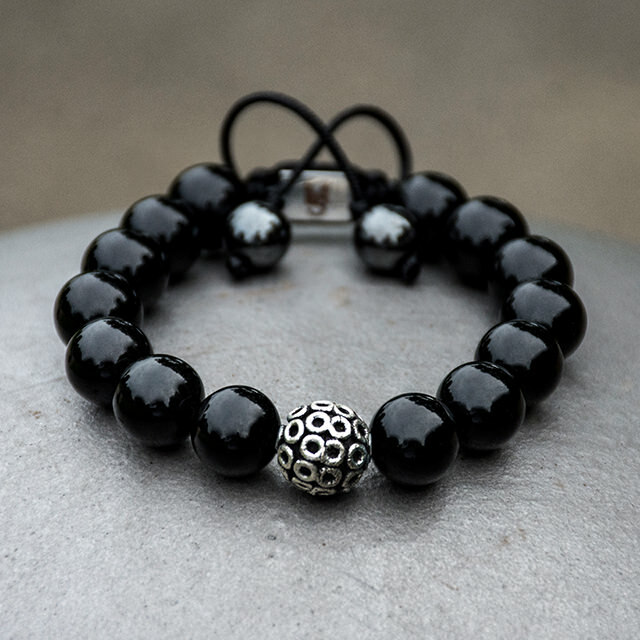 Fully handmade and available in different sizes, so it fits your exact wrist size. 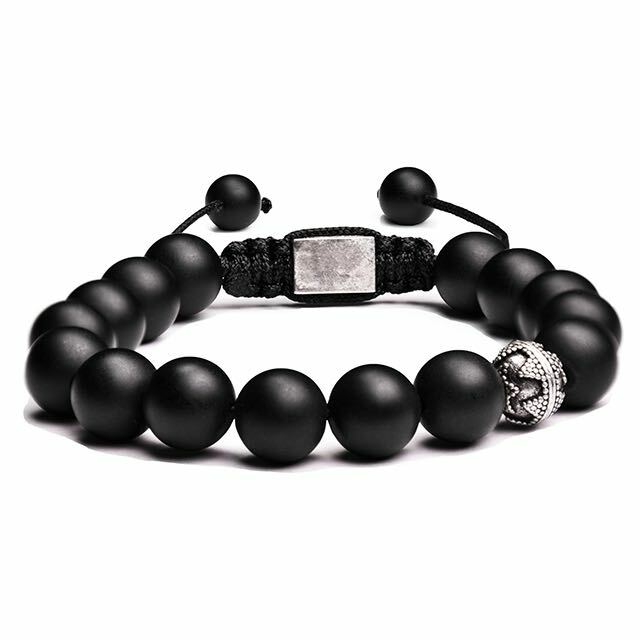 Available in different colors, so it fits your exact Royal Style. 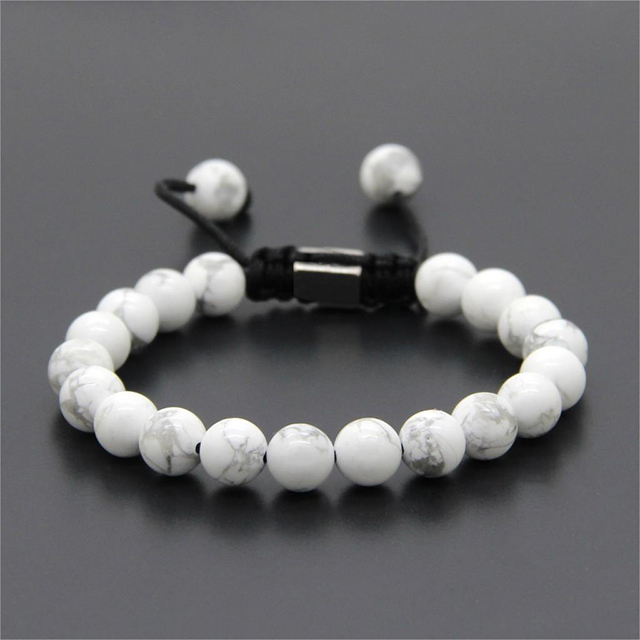 The bracelet is adjustable from 16-18CM. 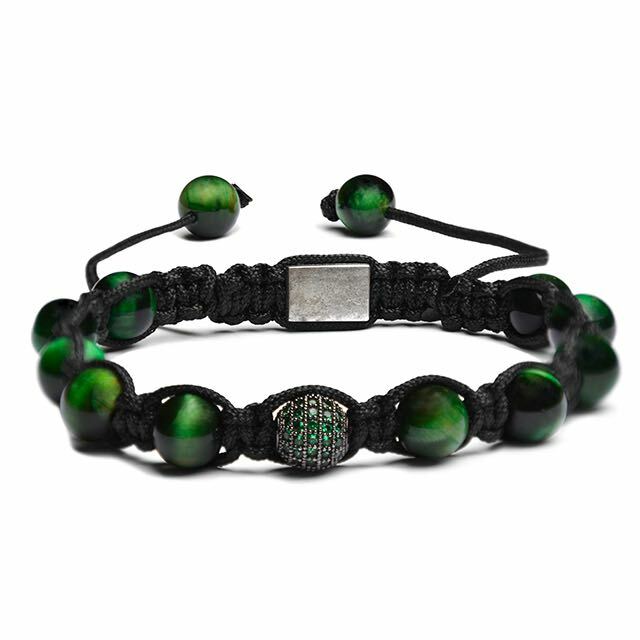 All bracelets are handmade, and if your size is not listed in the options, please contact us. 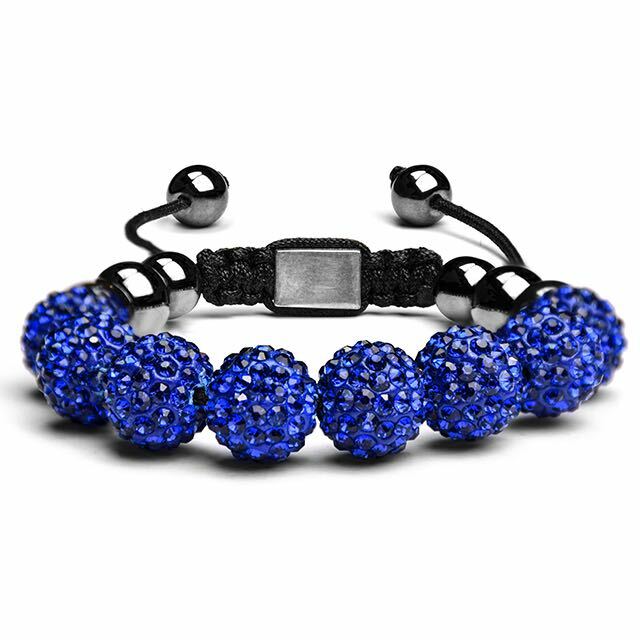 The Royal Blue Crystal Shamballa Braceletis part of our Royal Blood Collection. 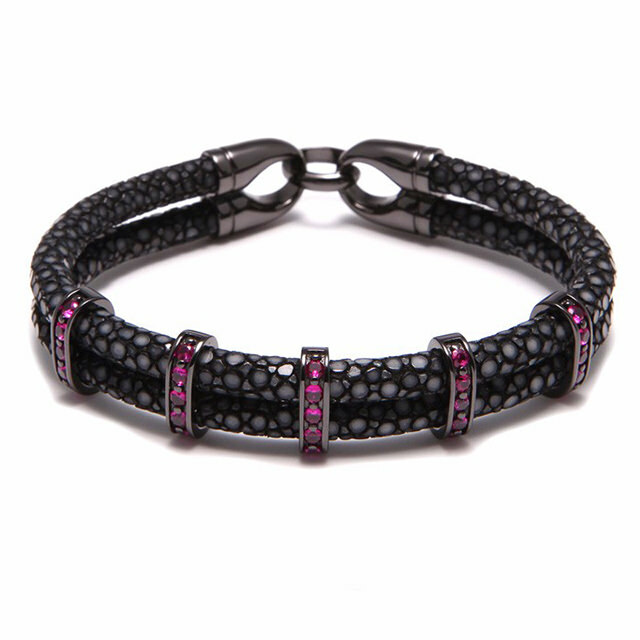 Inspired by the royal houses, we created this luxurious and elegant bracelet. Made from the Best Blue Crystal Stones.